This topic contains 2 replies, has 2 voices, and was last updated by SoothingMist 3 months, 1 week ago. As I understand things, WeatherUnderground has been bought out by IBM and is now a fee-based-only service. Since that happened, I know of several weather-data providers who have taken their data off WeatherUnderground and no longer provide data to that service. 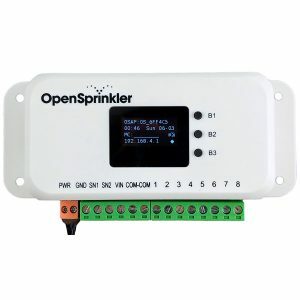 In order to keep OpenSprinkler completely open-source, perhaps a different weather service should be used. For my own purposes, I am looking at OpenWeatherMap (https://openweathermap.org). Like WeatherUnderground used to be, it has a basic free capability that becomes fee-based with heavier use. This will e.g. 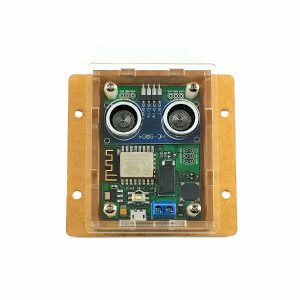 allow Netatmo Weather Station owners who send their data to WU to continue to use WU as a weather source for OpenSprinkler. 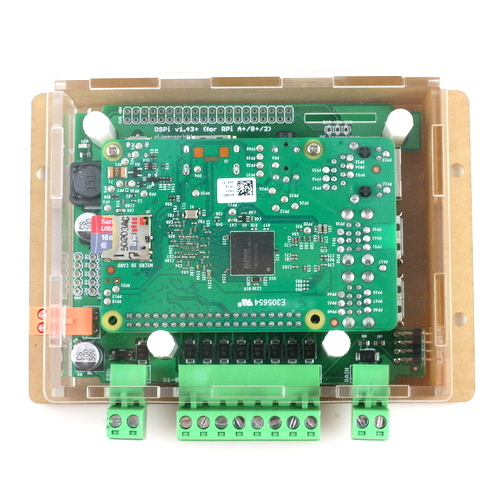 However, some adaptations will be needed to the OpenSprinkler Weather Service script to retrieve the weather information. 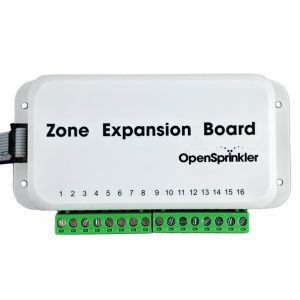 I hope that Ray or Samer will provide some information, if they will update their OpenSprinkler product accordingly? From what I know OpenWeatherMap will not provide historical weather data for free, which makes it difficult to use the Zimmerman method in it’s original way. Please correct me if I’m wrong? This is good news Franz. For weather data providers, WeatherUnderground’s plans are good. But, if I have my own weather station, there is no need for me to pay to access another source for current data. For historical data, one can access the US Government’s historical weather data source, which includes foreign countries: https://governmentshutdown.noaa.gov/?datasetabbv=GSOD&countryabbv&georegionabbv. (During the present government shutdown, this site is dormant.) For instance, I have downloaded historical weather data for a specific weather station in Ethiopia going back to 1957, and have used this data to drive an evapotranspiration model (https://www.unirc.it/documentazione/materiale_didattico/1462_2016_412_24101.pdf) and to build a statistical rain-prediction model (https://www.rulequest.com/download.html). At issue is that this site does not produce weather predictions. Nor does it give present conditions. If those are required then there may be a need to access formal weather-prediction sites, of which there are many. Many of these sites use the results of three different physics models to predict weather. Each person should decide if those predictions are worth the money, given the application at hand. Something that may also be of interest, https://www.weather.gov provides free weather forecasts and can be programmatically queried via its REST interface. The output can be programmatically parsed and applied. But, these are just for locations in the USA. I don’t know if such services are available in other countries.